There has been a shift in the delivery of trauma and orthopaedic services from the specialised to the sub-specialised, while being coupled with a greater multidisciplinary involvement. There are many healthcare professionals involved in the care of trauma and orthopaedic patients, ranging from surgeons, other medical specialities, ward and nursing staff, as well as podiatrists, orthotists, physiotherapists, occupational therapists and social workers. 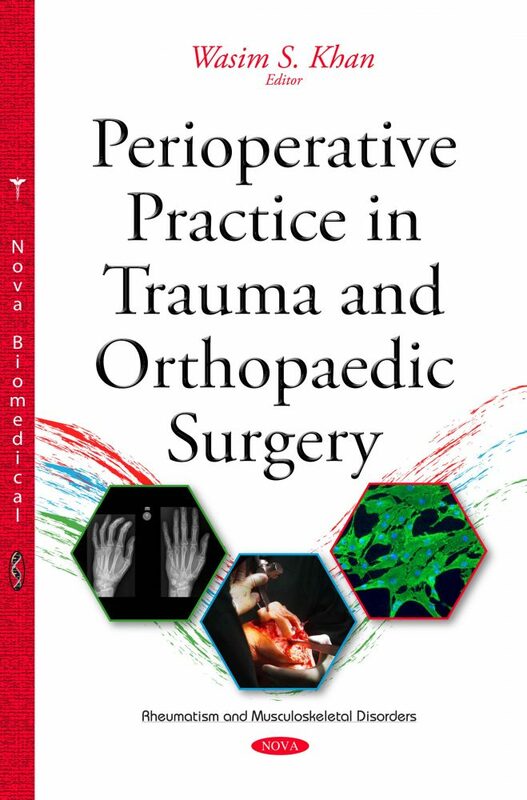 As a result, there is no other up-to-date book available that adequately covers the generality of trauma and orthopaedics, and at the same time appreciates the multidisciplinary approach. This book provides a platform allowing all disciplines to learn about the multifaceted care of these patients with an aim to enhance understanding, promote collaboration and allow the optimisation of care for trauma and orthopaedic patients. The book is aimed at doctors, nursing staff, physiotherapists, occupational therapists and all other staff involved in the care of trauma and orthopaedic patients.